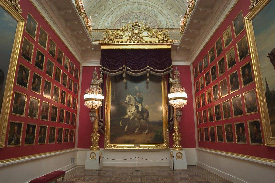 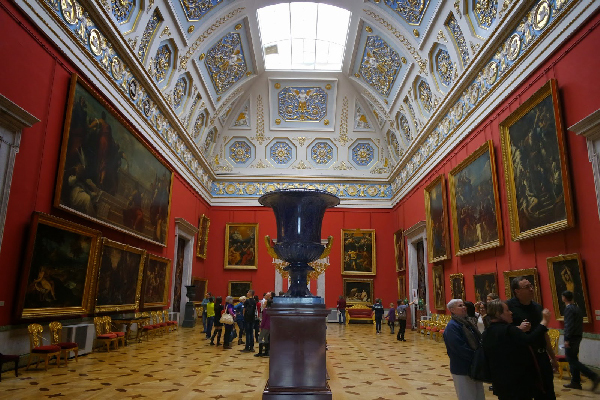 The State Hermitage is one of the oldest and largest museums in the world after the Louvre in Paris and the National Gallery in London: its collection includes more than 3 000 000 items. 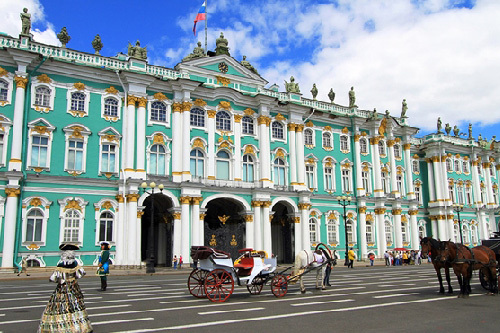 Located in the heart of Saint Petersburg - in Palace Square, the Hermitage occupies 5 historical buildings, which are the architecture monuments, including the Winter Palace, former residence of the Russian Tsars. 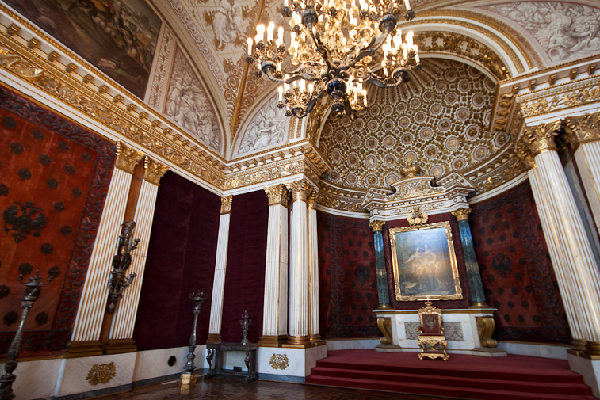 The Hermitage is famous for its numerous collections: one can find works from prehistoric times till the present day. 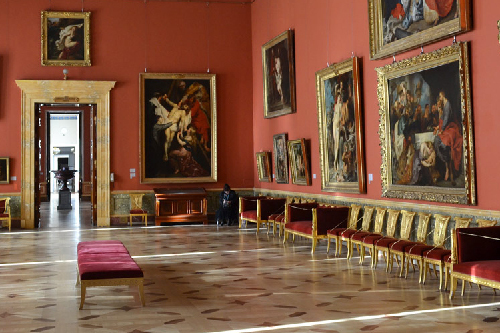 The strong points of the Hermitage collection of Western art include Michelangelo, Leonardo da Vinci, Rubens, van Dyck, Rembrandt, Monet, Pissarro, Renoir, Cézanne, van Gogh, Gauguin, Picasso and Matisse. 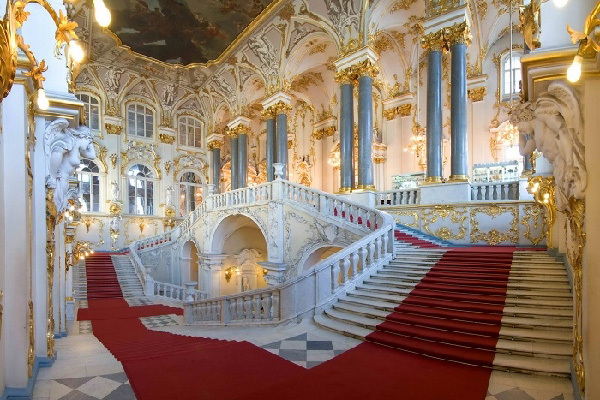 The tickets were sold out.